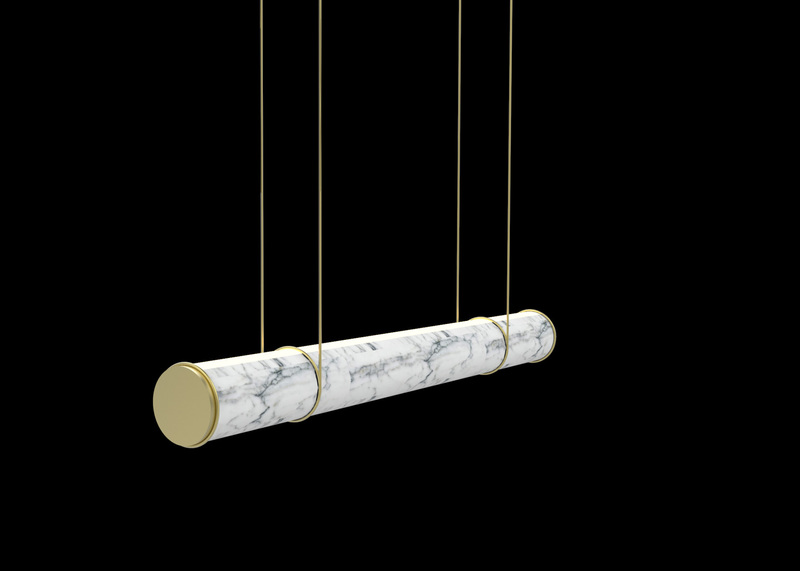 Marble is a marvelous material that has always represented the evolution of man’s arts: from sculptures to architectures, from the Hellenistic period to the ancient Rome, to the Renaissance, when he accompanied the most important artists of history. 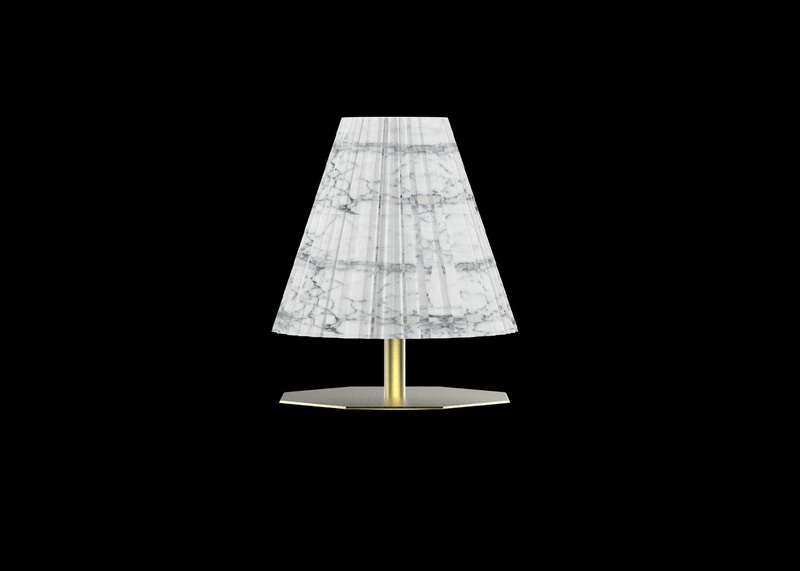 I have always been fascinated by “marble matter”, used in many situations, but when light goes beyond it completely changes the perception, the weight iscanceled, the solid surface becomes transparent skin through which its veins can be carved, its deep reflections . 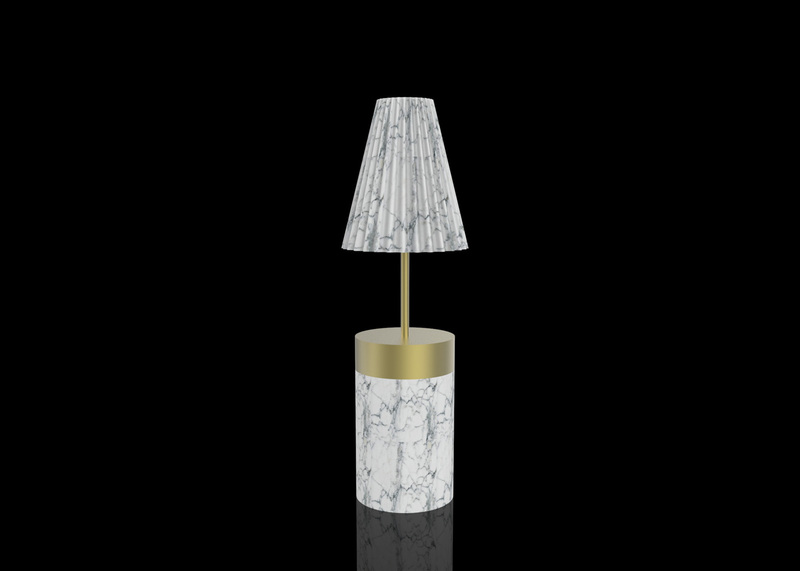 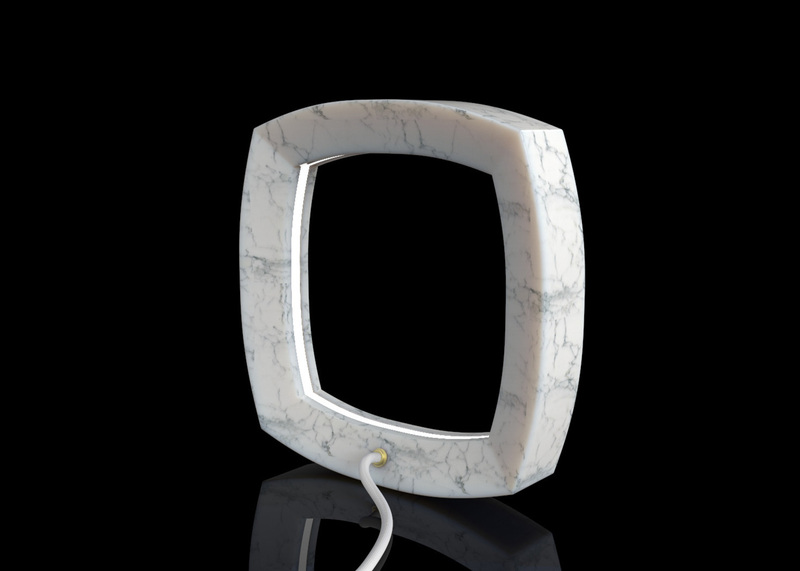 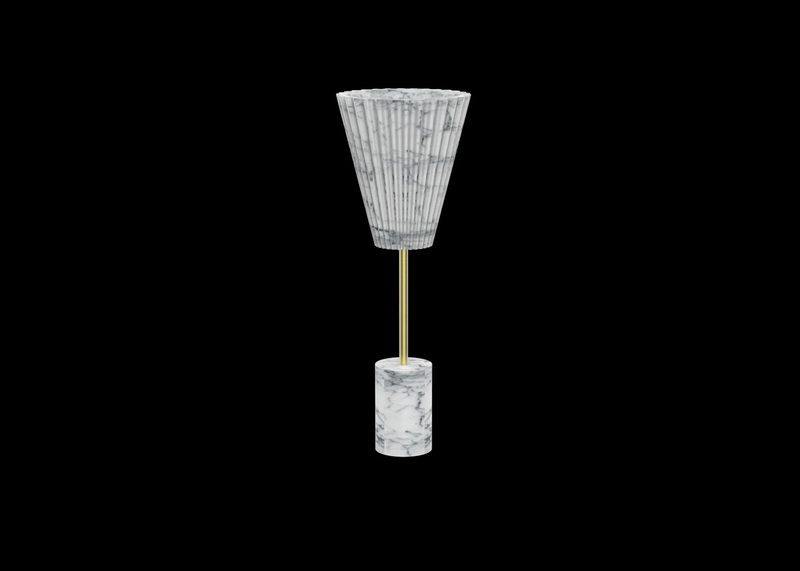 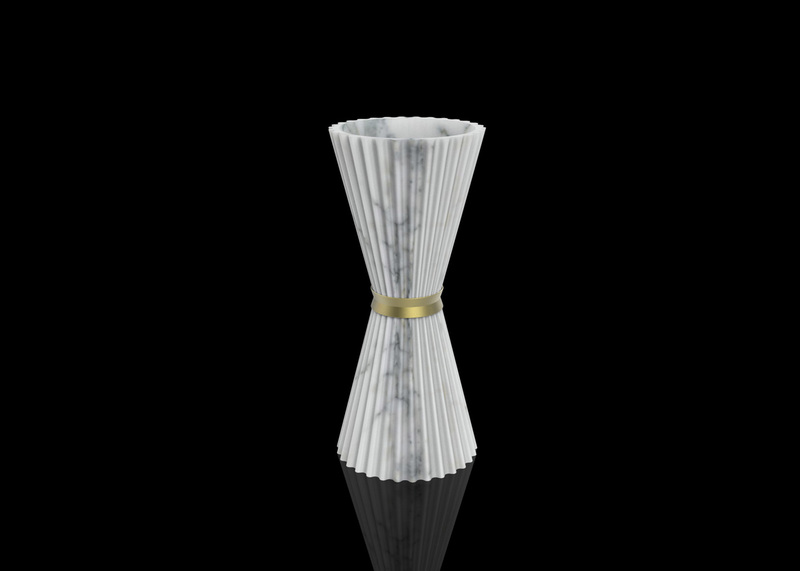 OREADI Marble Lamp – Delicate and precious, like nymphs. 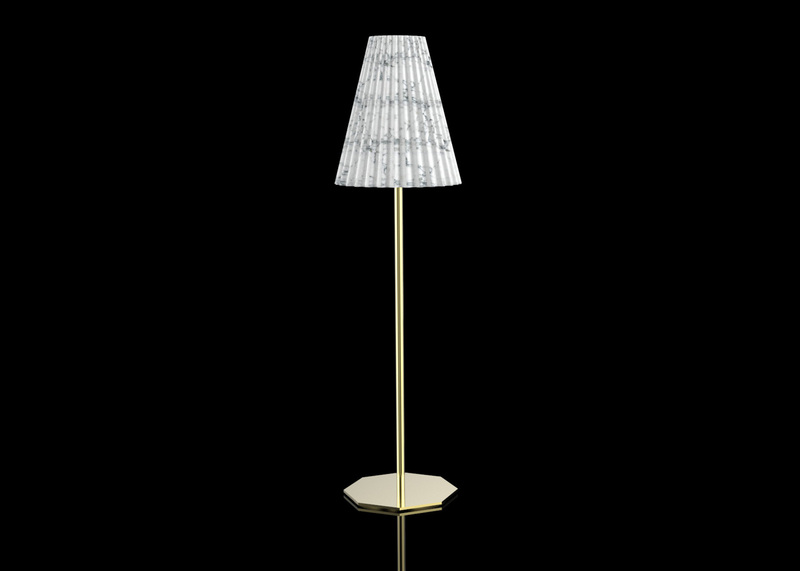 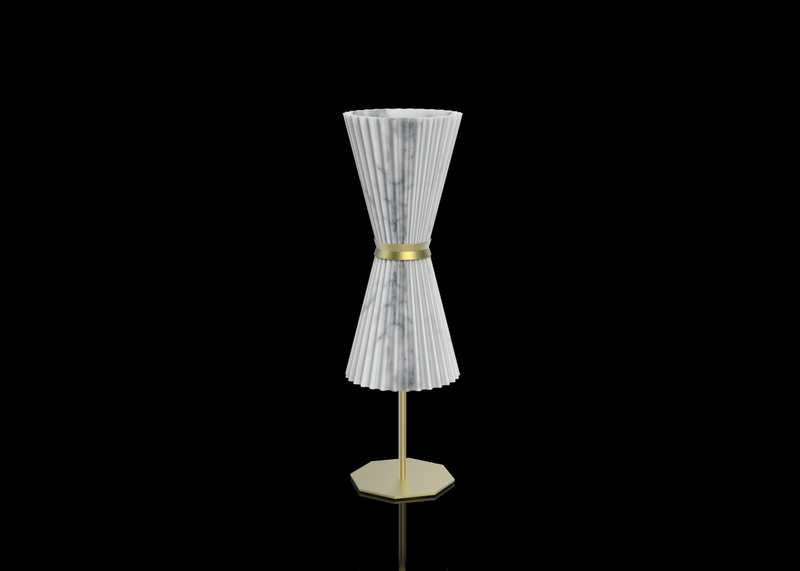 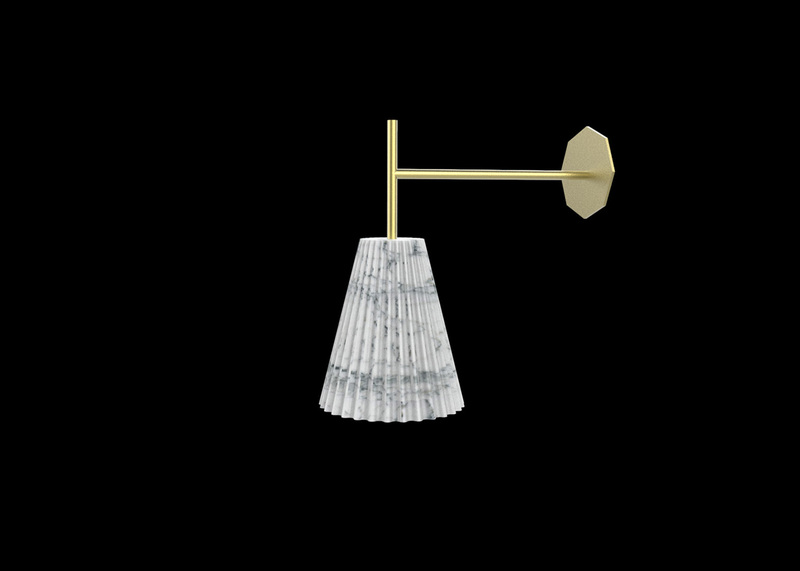 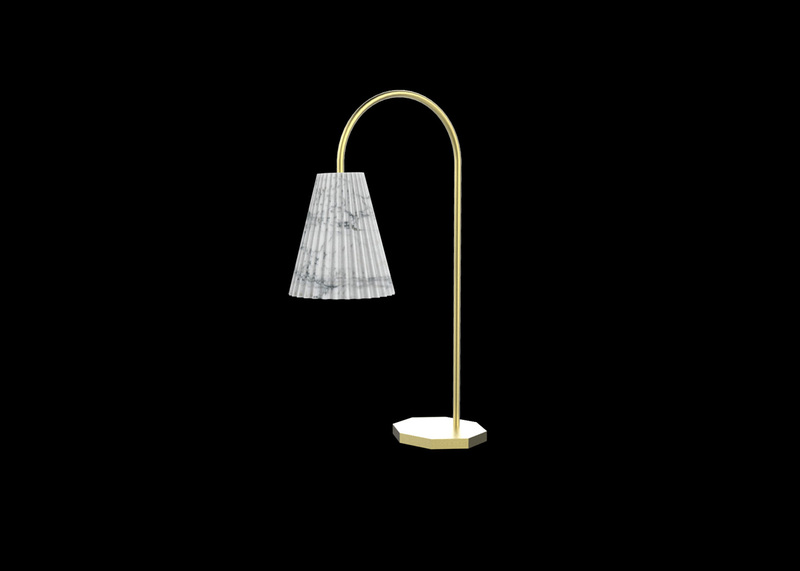 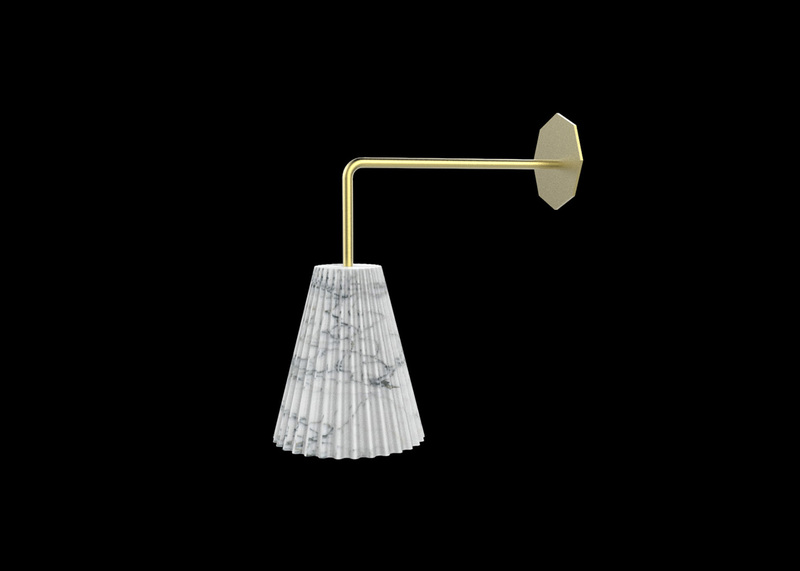 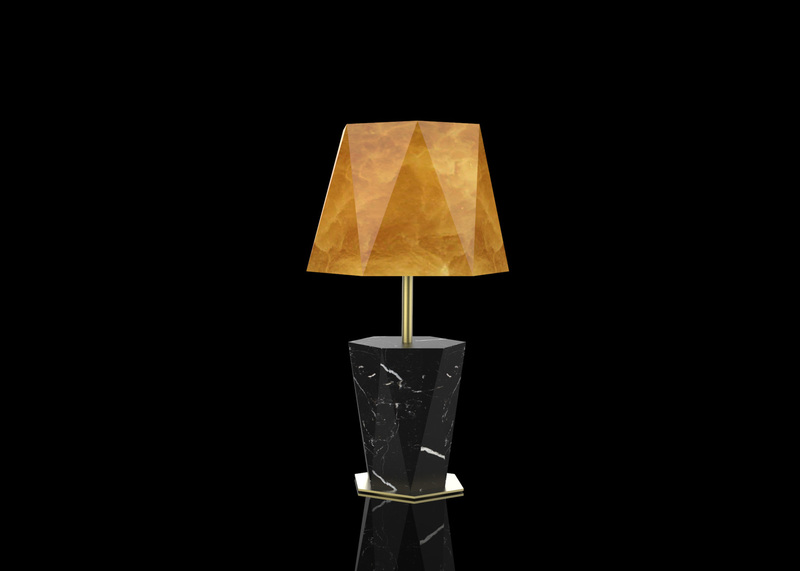 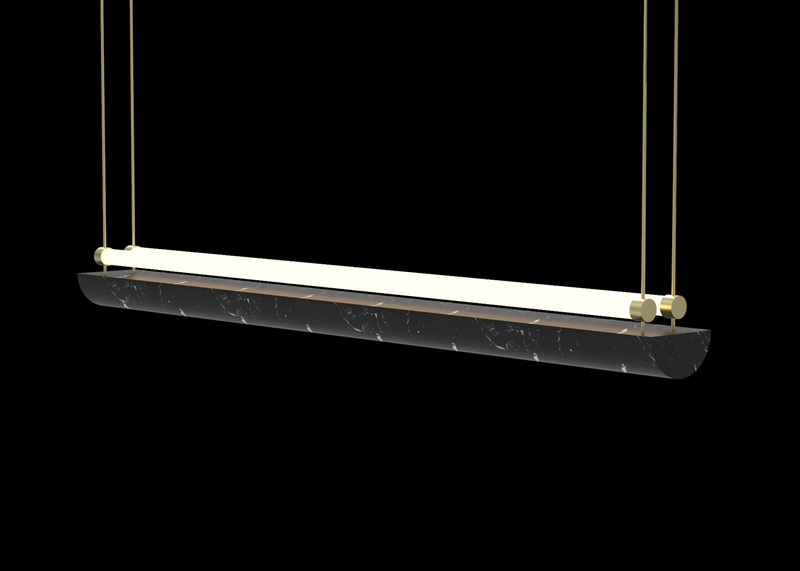 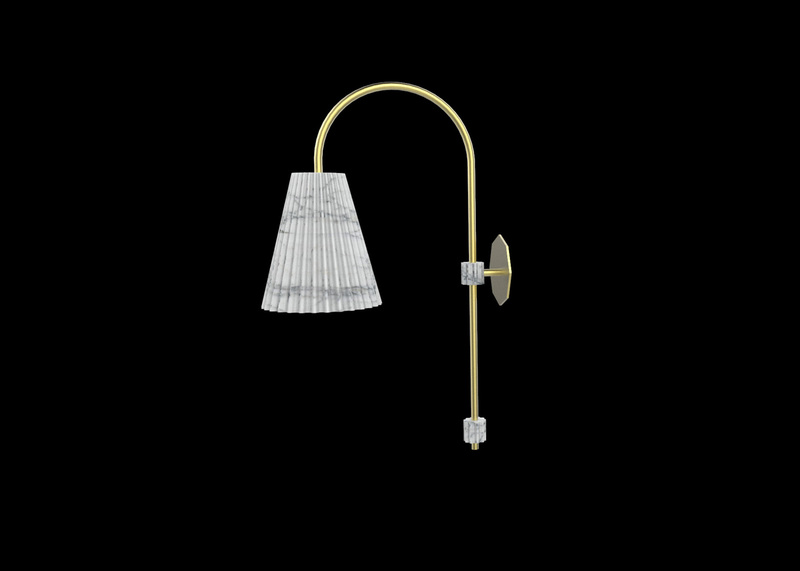 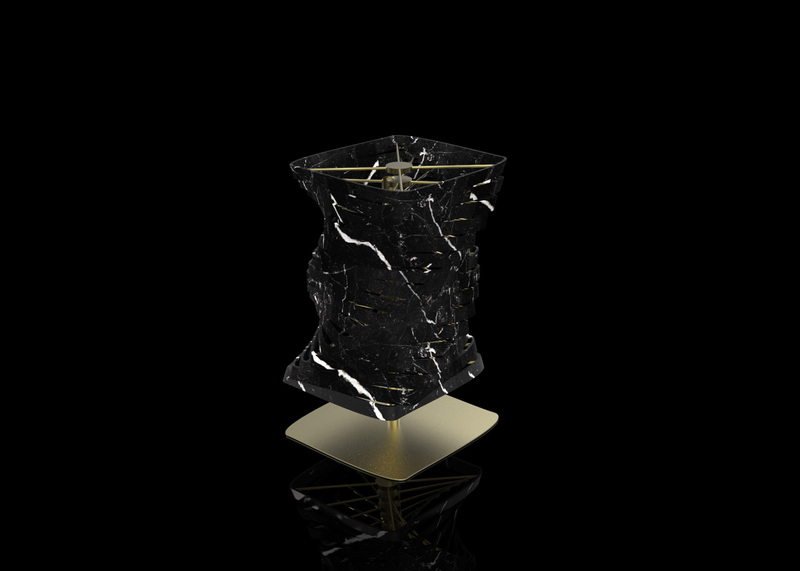 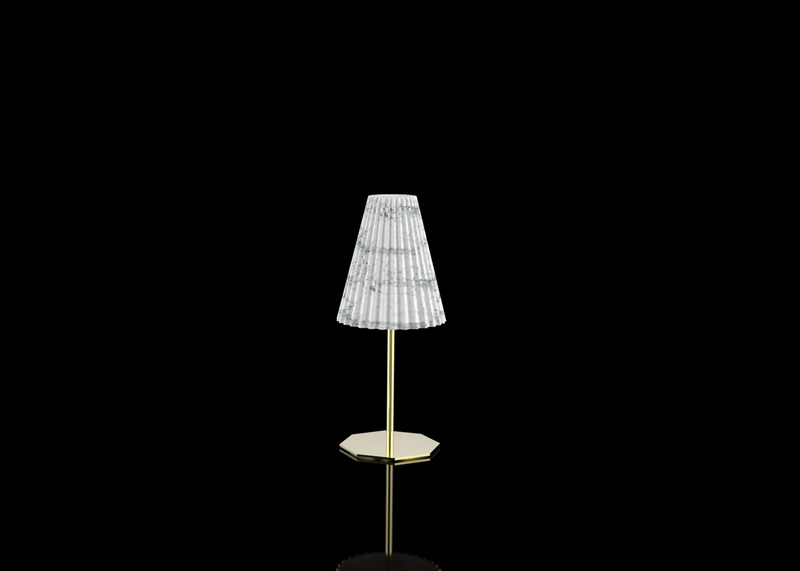 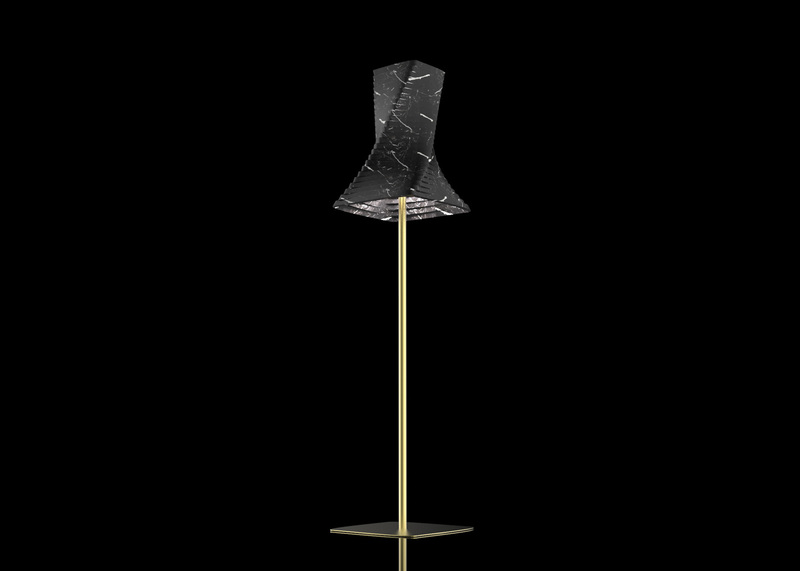 A tribute to mythology also in the name, the new line of lamps proposed by GSC Lighting with FUDA Marmi. 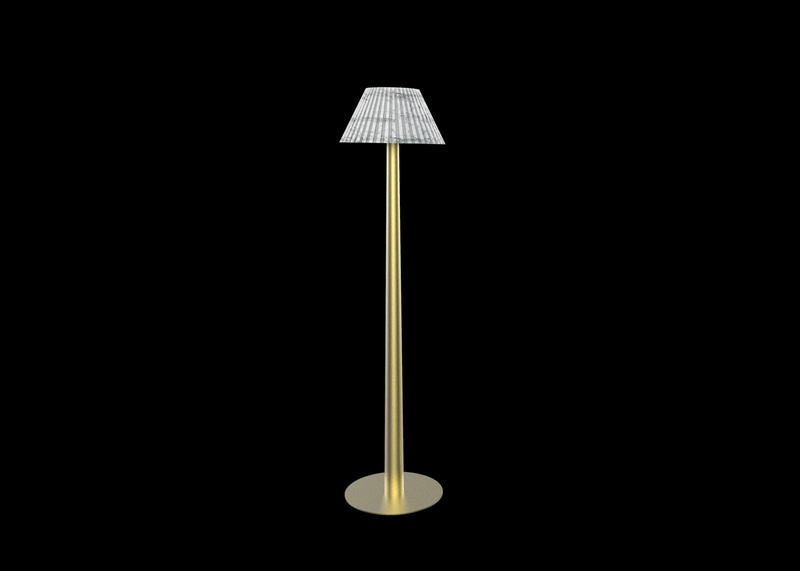 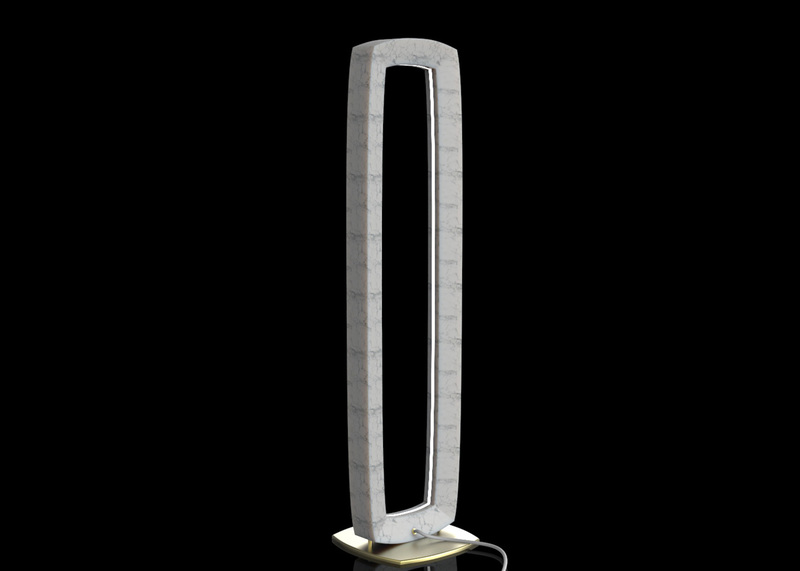 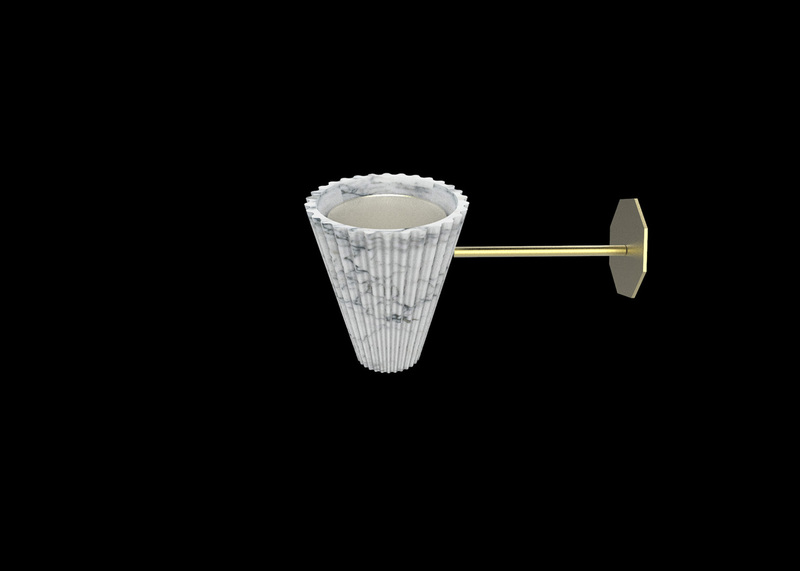 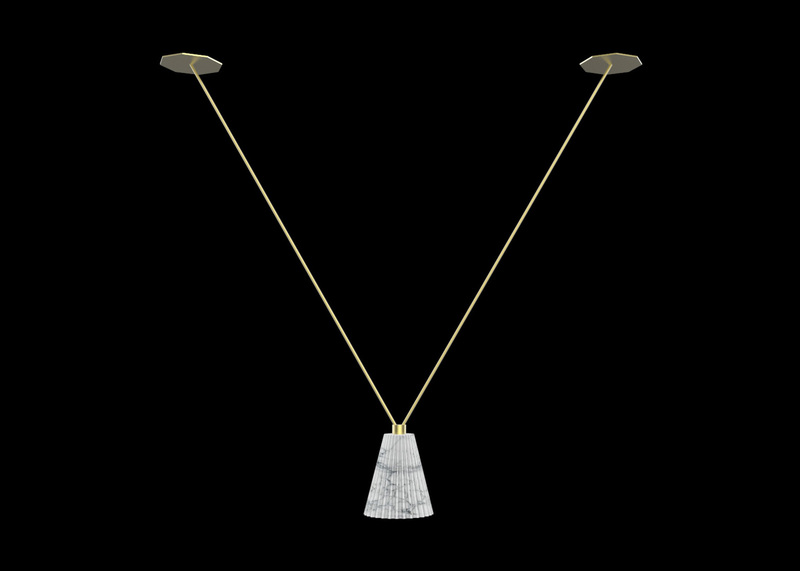 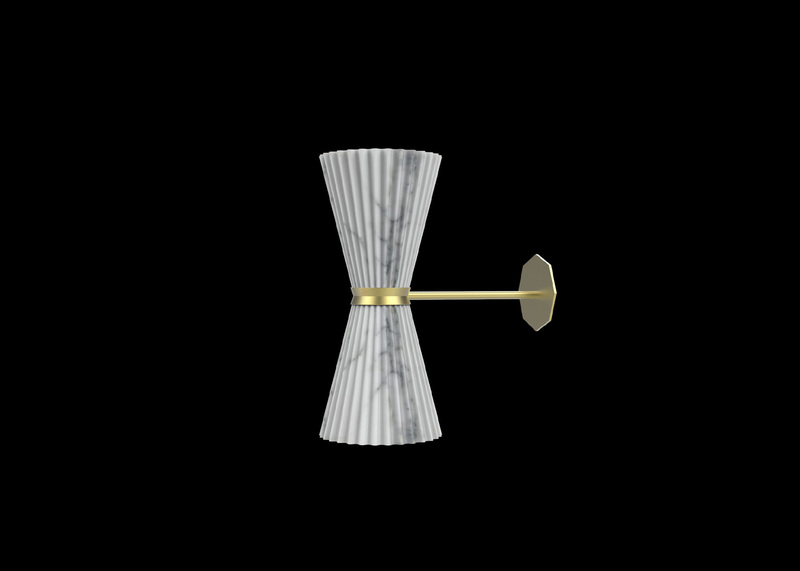 They have different shapes and diameters, a vertical brushed brass setting, a diffuser, that is, lampshade, marble or stone. 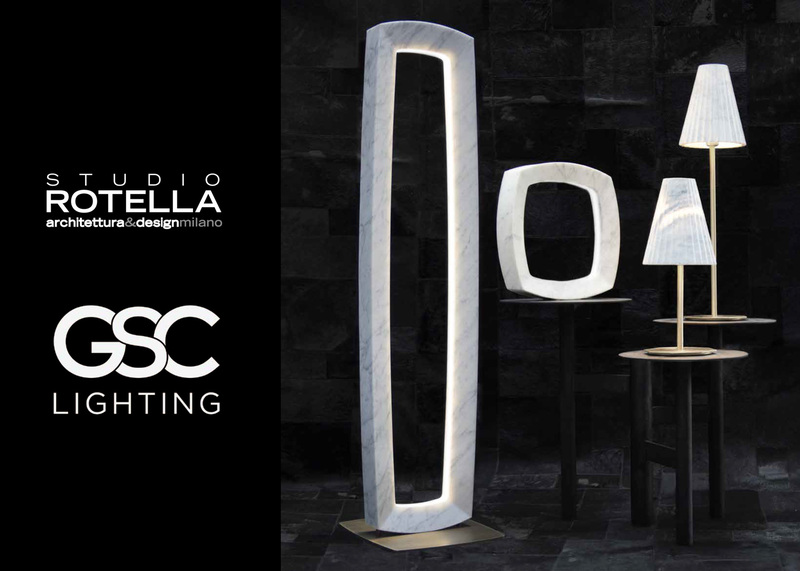 With their artistic personality they are designed to enrich valuable environments, making them astonishing and sophisticated.